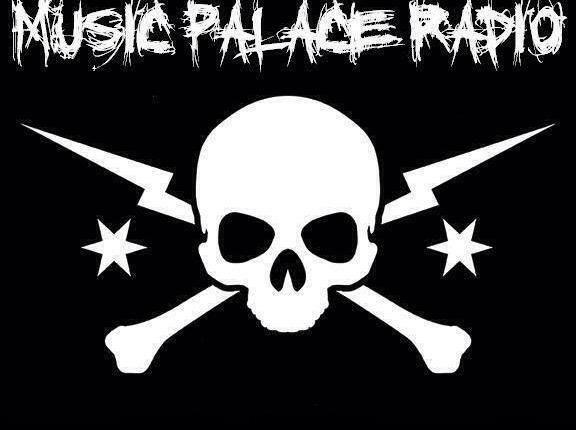 As of 8pm Eastern on 6/2/17, LR will be thrown into shows and/or rotation on the excellent station, Music Palace Radio! Hot Music Stew will be the show to catch if you want to hear Lunar Rogue’s unreleased tracks! Tune in for some goods! !